Ready-made packages of Booktype are available for Debian and Ubuntu GNU/Linux via secure apt. This is the recommended installation method for Booktype, because it offers automatic updates and resolution of package dependencies. You should follow the chapters Setting up the database and (optionally) Installing a PDF renderer before you install Booktype. 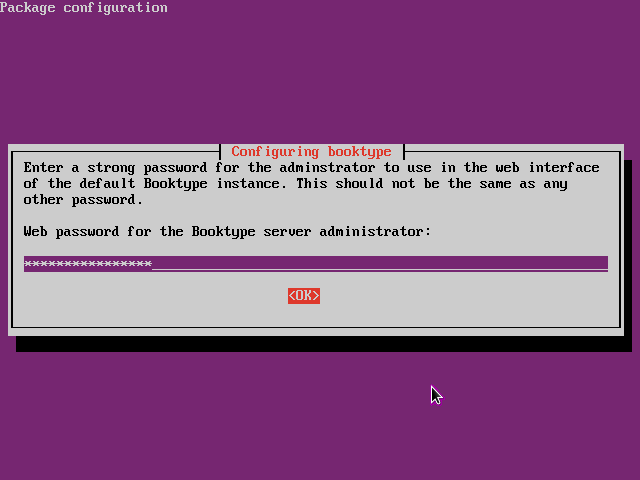 This guide assumes that you have sudo or root powers on the target server - if not, you need to ask your system administrator to install Booktype for you. 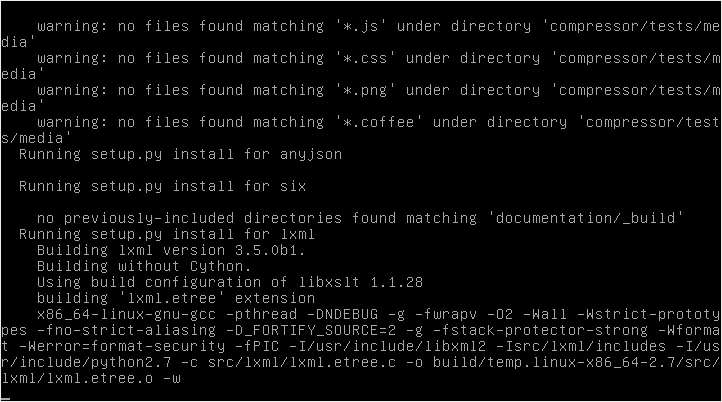 For Ubuntu 14.04 LTS 'Trusty', substitute trusty in place of jessie. Press Ctrl+O to write out the sources.list file, and Ctrl-X to quit the nano editor. You will probably see an error message about a missing public key. To fix this system error, you need to install the sourcefabric-keyring package, which contains the package signing key. This encryption key is a security measure which helps ensure that the Booktype packages you will download in future have not been tampered with by a third party. When prompted, press the y key on your keyboard to install the sourcefabric-keyring package without verification. If you wish to verify the authenticity of the package signing key, please contact Sourcefabric for assistance. 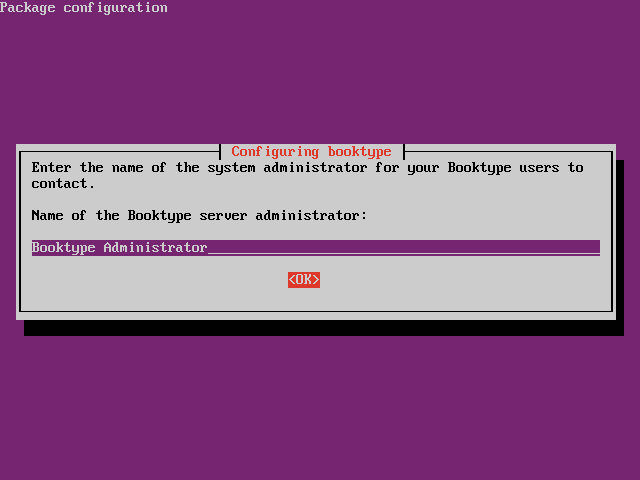 This command will install all of the Booktype components, plus other packages that Booktype requires in order to run. 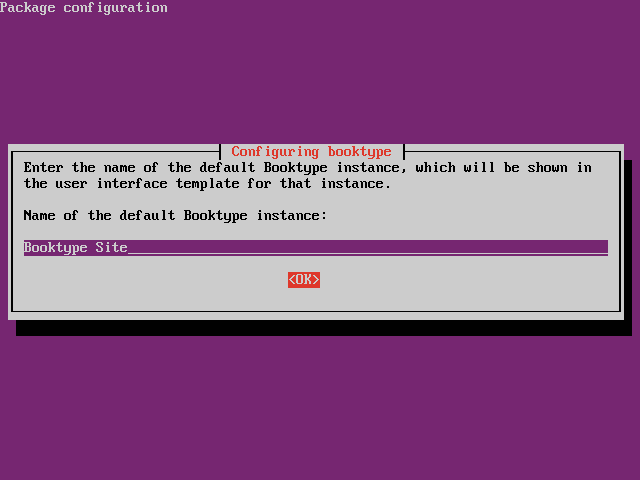 The Booktype package installer will ask if you want to set up a default instance automatically. Use the cursor keys on your keyboard to highlight your answer. Press the Tab key to highlight the <OK> button and press the Enter key to continue. 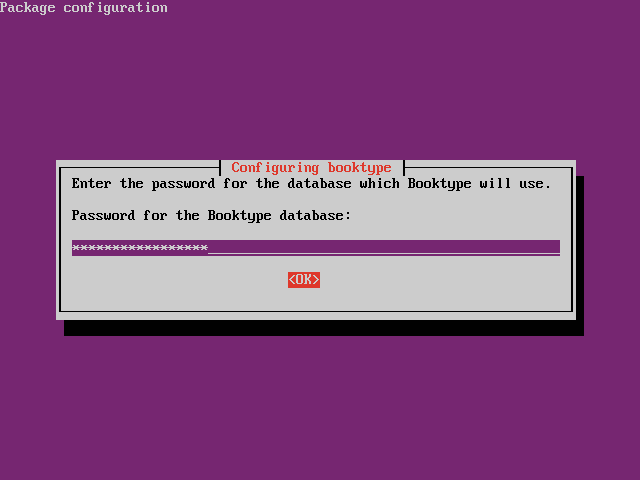 If you answer "no thanks", Booktype files will be installed, but an instance will not be created. You will need to set up the instances that you require by following the method shown in the chapter Manual installation on GNU/Linux. If you answer "yes please", the installer will ask further questions about the default instance. More details of these configuration values are shown in the chapter Manual installation on GNU/Linux. 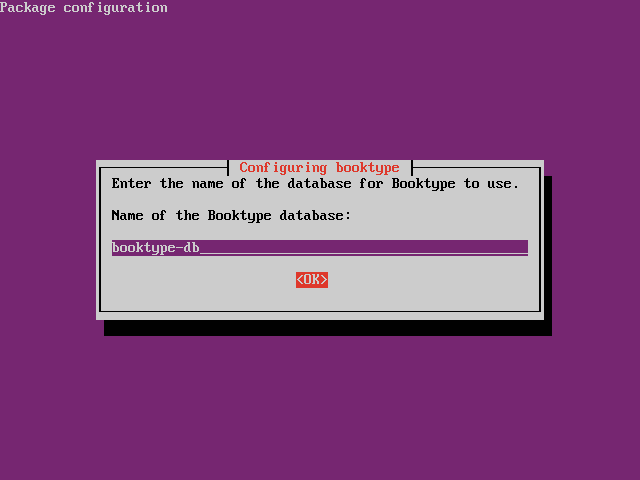 The first five questions are about the Booktype database. 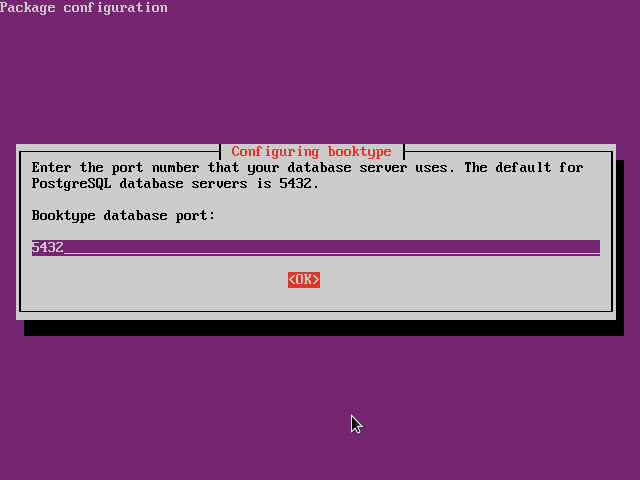 Refer to the details of the PostgreSQL database which you created earlier. 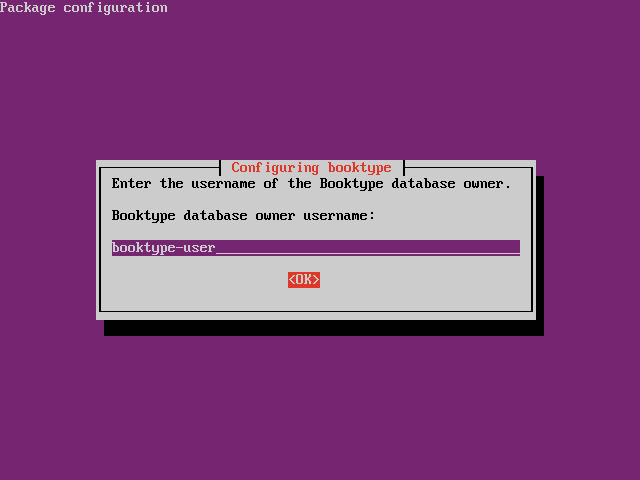 The next three questions are for setting up the Booktype system administrator account. 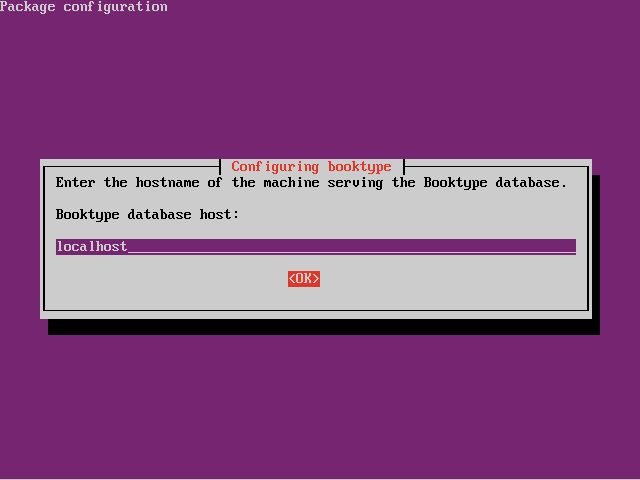 The following two questions are about the default Booktype instance which will be created. There are three questions about email configuration for the instance. You can also set the name of the default publisher for new books. The next four questions relate to the Redis server. 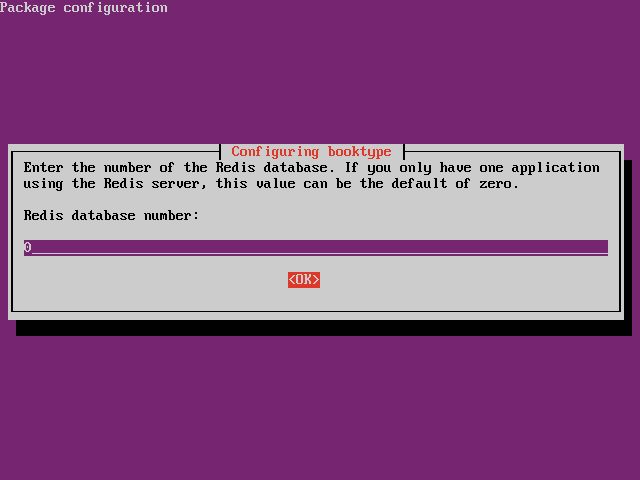 For a simple configuration on a single server, with no other applications using Redis, you can use the defaults. The final two questions concern the default time zone and interface localisation. After these installation questions, Booktype's libraries will be installed, which can take a few minutes. Finally, check that Booktype is running. Open a web browser with the URL of the Booktype instance that you have installed, such as http://booktype.example.com. If you see the Booktype homepage, you can now proceed to the chapter Getting Started. CommandError: Could not create the user. this is due to a bug in Booktype, which can be misleading. If the user account you created for the Booktype administrator can be used to log in to the Booktype instance homepage, all is well.